Tyler Tessier had five people he wanted to get in touch with before he killed himself last year, hours ahead of opening statements in his murder trial for the 2017 death of his pregnant girlfriend, Laura Wallen. WASHINGTON — Tyler Tessier had five people he wanted to get in touch with before he hanged himself last year, hours ahead of opening statements in his murder trial for the 2017 death of his pregnant girlfriend, Laura Wallen. Crime scene investigators found five suicide letters on the top of his bunk bed when they discovered him dead on Sept. 6, 2018. WTOP has been briefed on selected details of Montgomery County police’s investigation into the death of Tessier, whose body was found before 5 a.m. in his cell at the Montgomery County Correctional Facility in Clarksburg, Maryland. 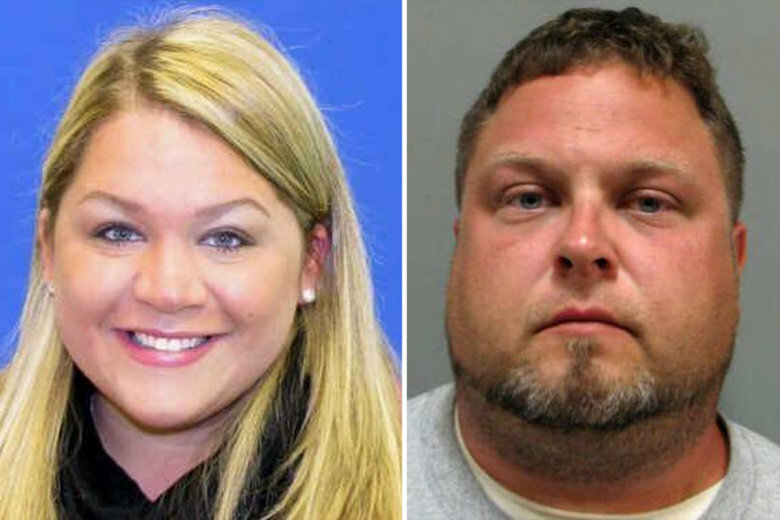 Later that morning, jurors were expected to hear opening statements in Tessier’s first-degree murder trial in the death of Wallen, a Howard County teacher who had disappeared in September 2017. On the day of his death, Warden Susan Malagari said Tessier, 34, hanged himself with a bed sheet. Though police rarely provide details surrounding suicides, Capt. C. Thomas Jordan, director of the department’s public information office, answered some questions about the high-profile death investigation. Jordan said the five letters were forensically analyzed before being delivered to the people to whom they were addressed. Only Tessier’s fingerprints were on the letters, Jordan said, eliminating the possibility that another person had killed Tessier and written them to conceal a crime. On the day Tessier killed himself, Montgomery County State’s Attorney John McCarthy said the letters indicated Tessier had been contemplating suicide for a while, and did not acknowledge killing Wallen. McCarthy said the letters would be made public after the police investigation. But now, after repeated requests from WTOP, police and prosecutors said the letters will not be released. Jordan would not paraphrase the content of the handwritten letters, or say who they were addressed to, citing privacy considerations of people not charged with any crimes. Jordan said Tessier did not have a cellmate. At around 4 a.m. on Sept. 6, 2018, Tessier had showered. At 4:44 a.m. a breakfast tray was brought to his cell, but he declined to eat. His body was discovered shortly before 5 a.m. and could not be resuscitated. Two months earlier, another inmate, 35-year-old Thierry Nkusu, also died in his cell after hanging himself. After Tessier’s death, county prison officials removed bed sheets from cells, according to Robert Green, director of Montgomery County’s Department of Correction and Rehabilitation.